Stop by the showroom and pick out your new mirror today. 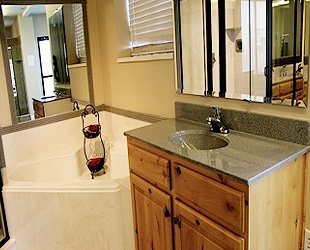 The experienced glass department staff will install your mirror in a timely manner. Then step into your bathroom and look into your new mirror designed just for you!